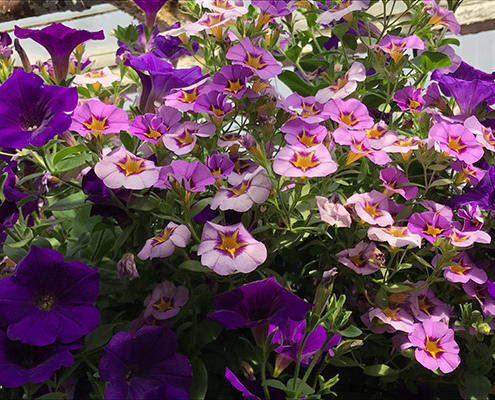 Spring | Cleveland Garden Center Kollman’s Greenhouse, we’re worth the trip Twinsburg Aurora. Our signature section of new and unusual plants is always a favorite for browsers. 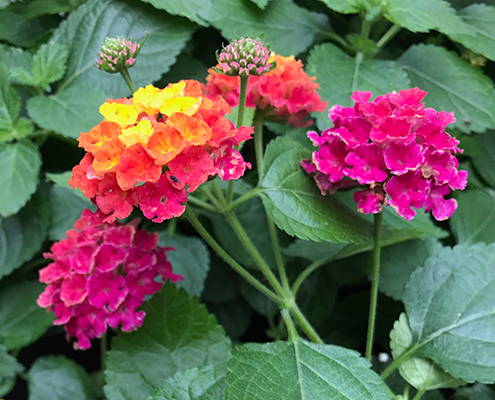 Whether choosing from Proven Winners® or any other brands that we carry, you are sure to be happy with the extraordinary color and foliage combinations. Old favorites such as Geraniums, Tuberous Begonias and New Guinea Impatiens are always available in an abundance of variety. 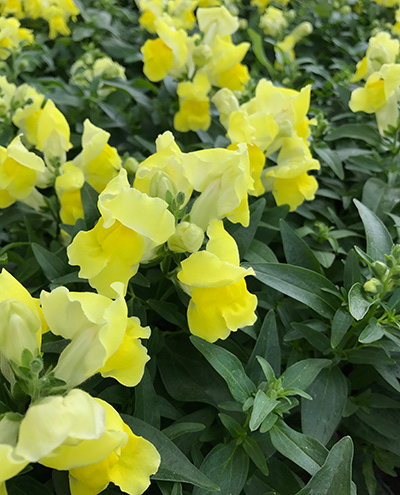 The ever-popular fiber hanging basket planted in sun or shade combinations will provide a continuous spray of color on your front porch, back door or deck. Regular baskets in straight varieties can be hung, or popped into a larger container for instant color. Glazed pottery, English planters, troughs and hayracks round out our selection of planted containers. Confused as to what to plant in yours? Bring it in and we’ll do it for you! Want impact? Plant Annuals! They provide continuous color from spring to fall. They work beautifully as borders, solid beds, or as specialty beds such as a butterfly garden or a cutting garden. Sprinkle some annuals in your perennial bed for spot-color during those in-between stages of bloom. 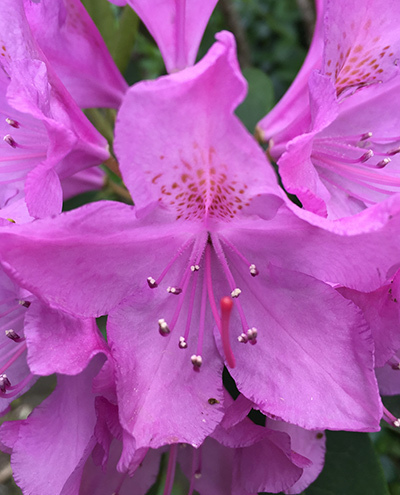 Nothing shouts “spring is here to stay” like a blooming azalea, rhododendron, or lilac bush. Carry through color in the summer with our selection of hydrangeas and Knock Out Roses. Prefer to go green? Choose Boxwood Winter Gem- the best to survive our Northeast Ohio winters. Bet you can’t resist our wide selection of heirloom and grafted vegetables! From Asparagus to Zucchini, there is no better flavor than homegrown! And there’s no need to plant the lower forty anymore. 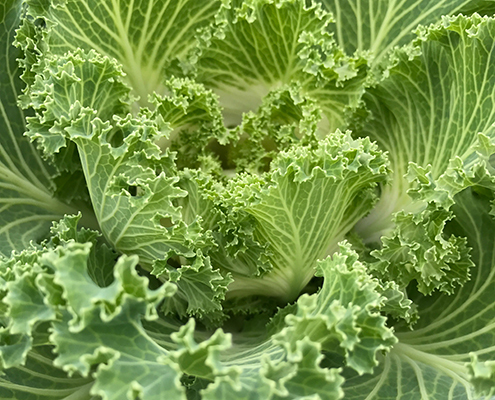 Select from the many bush and dwarf varieties of vegetables, and plant’em up in your favorite container – perfect for the “patio farmer”! Don’t forget to set aside that special patch of ground for potatoes and sweet potato plants. Throw in a patch of strawberries and rhubarb, and you have dessert! So many varieties and so many uses for these versatile plants. They look good, smell good, taste good, and make you feel good. There is something for everyone, and they belong at the top of everyone’s “gotta plant” list! Great for container growing or as accent plants with flowering annuals! Enjoy the beauty of unusual accent plants! 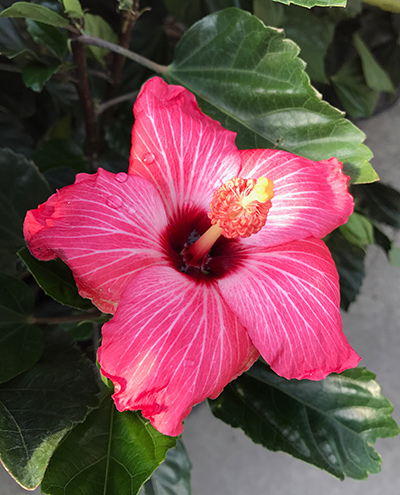 Tropical flowers offer fragrance and screening while complimenting your landscape, bedding and patio designs. 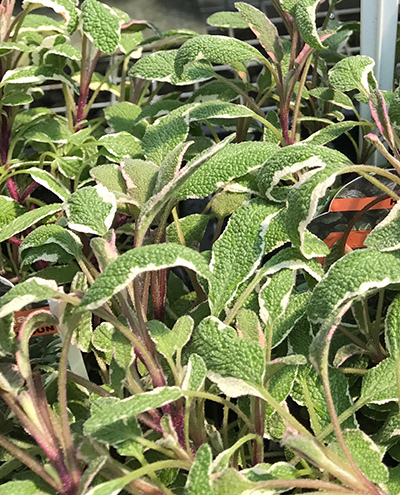 To see our full list of unique and unusual varieties of plants,vegetables, and flowers available for retail, visit our Plant List page. You can’t garden without the bare necessities and then some! We have what you need; from garden seed to watering cans, fertilizers to weed killers, soils to mulches, trellises to Sheppard hooks, garden gloves to garden art, sphagnum moss to Spanish moss, porch boxes to birdbaths etc. And lots of other stuff, too! We offer select services to wholesalers to accommodate all of their wholesale and contract growing needs. Call us for a complete list of available plant material. For more information, visit our Wholesale and Contract Growing page.